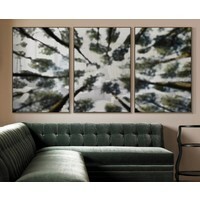 3 Panels of 48 x 32 inches each, printed on a facemount acrylic, unframed. Presentation: A sleek, luminescent surface makes your pictures come to life. 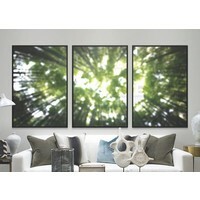 Appearance: Unframed metal prints seem to float on your walls. Durability: Images are sealed using an aluminum sealant. The Picturalist offers you first quality, customized artwork that ships in just 4 to 7 days. 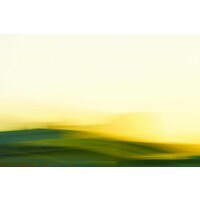 This lightning speed service enables you to display artist original wall art tailored for your design project, within a week of ordering. It guarantees you can choose your artwork in the size you want, in the medium you prefer and in the frame finish you desire, to match your project décor. 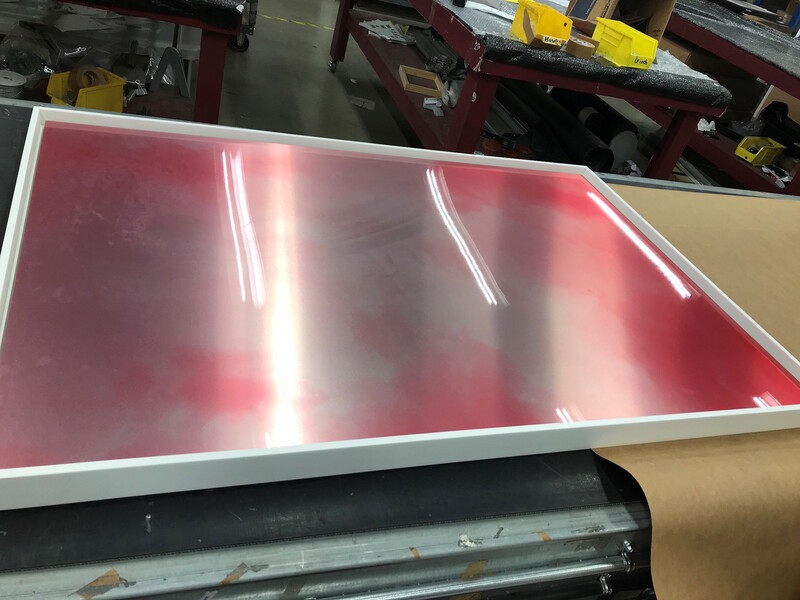 If you would like your images to stand out with a striking depth and gloss, aluminum mountings are a great choice especially if you want them to withstand humidity variations We offer you images printed directly onto aluminum, using our 7-color process UV printer. In this process, inks dry under UV light. While being subjected to extreme heat and pressure, the dyes from the transfer paper turn into gas and are pressed into the surface of the metal, and then solidify into the treated metal. As the dyes cool, they are permanently incorporated into the surface of the metal substrate. 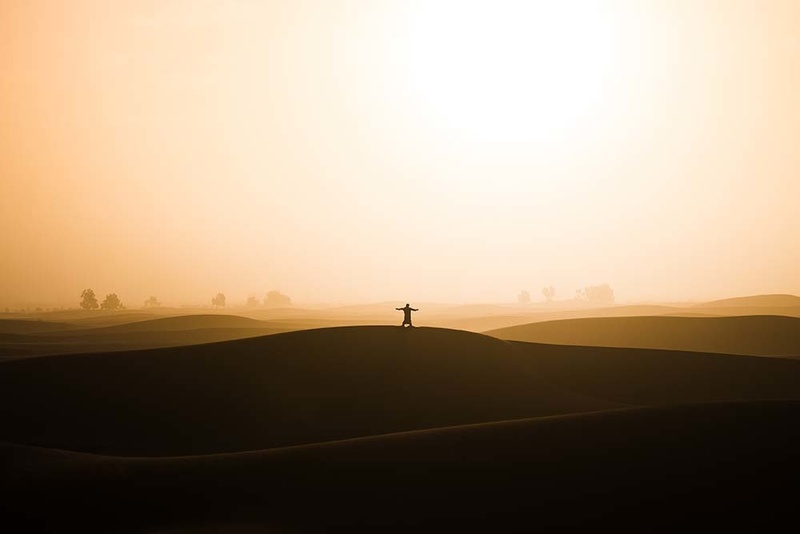 Unframed metal prints seem to float on your walls. Our print on aluminum gives you wonderfully brilliant colors on a fascinating material. The Picturalist's special printing process transforms colorful images into unforgettable works of art: scratch and weather proof to remain just as impressive for a long time. Our standard for metal prints is done with transparent coating which allows light to bounce between the metal and the ink, creating a three dimensional effect and increased depth. The metal color will be seen anywhere white was in the original image. 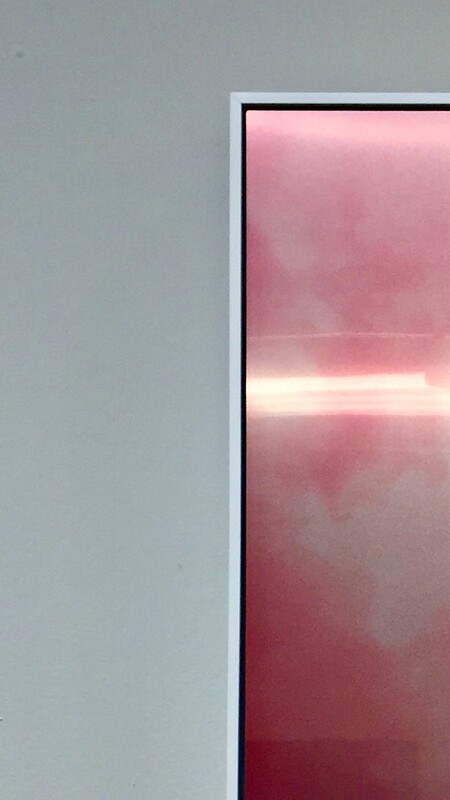 We can also print opaque on request, where metal is pre-treated with a white primer and images will appear the same as they would on white photo paper. Prints on metal hold up against high heat. Necessary for artwork hung in specific corporate and public environments. 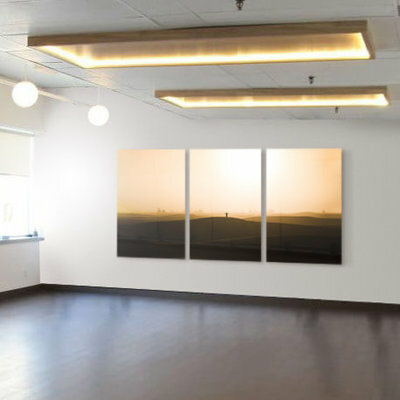 You can display your metal prints indoors or outdoors, in the kitchen or in the bathroom, in the living room or even in the sauna, thanks to our special resin and metal floater frames, that withstand mildew.